For the ultimate in a stunning home design—on the inside and out—our metal clad PVC windows offer extreme elegance alongside supreme strength and durability. 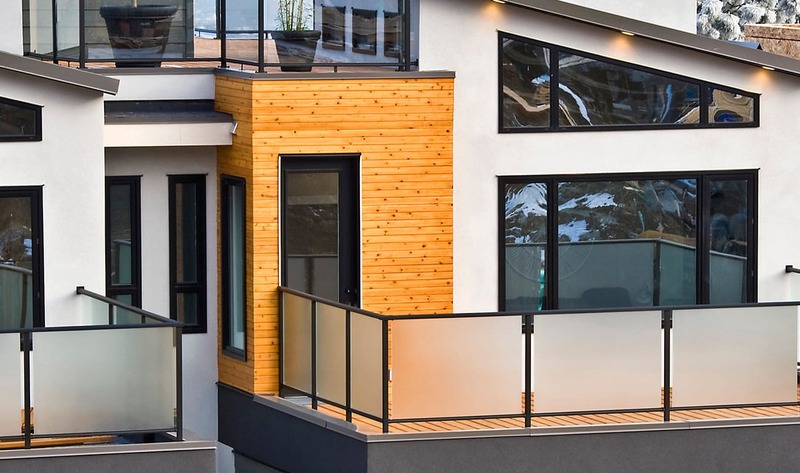 Not only do our 9950 series windows eliminate all water and air leaks through the revolutionary V-weld technology, but they also come with a variety of bold exterior colour options and two stylish acrylic foil wrap interior colours for the ultimate in custom window styles. Our 9950 windows are instantly noticeable with their sleek, elegant exterior, but they also offer benefits such as excellent energy efficiency and a virtually maintenance-free frame. Experience window luxury at its finest with the 9950 series.